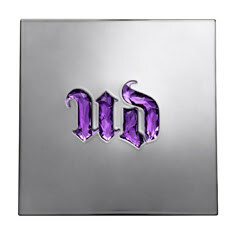 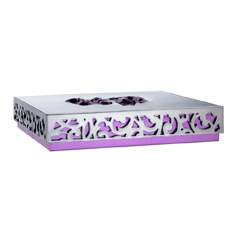 Urban decay launched its 15th year anniversary palette ($55 U.S for 15 x 1.3g e 15 x 0.05 US oz) this year with 15 ALL-NEW shadows which has neutrals, brights AND deep shades in a sleek gunmetal collectible box. 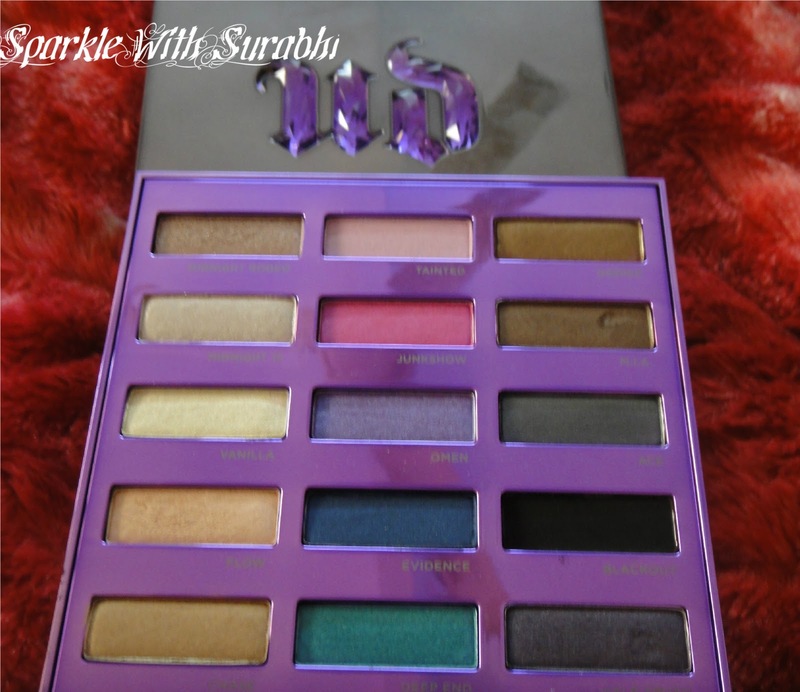 This is a beautiful palette which has really nice neutrals and beige also it includes bright shades like Bright Pink, Teal, Black for any occasion or night wear. 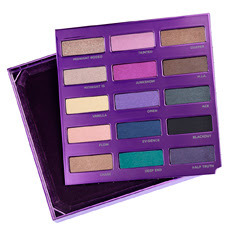 These shades will complement almost all complexions. It is one of the bestsellers in U.S.A this year! 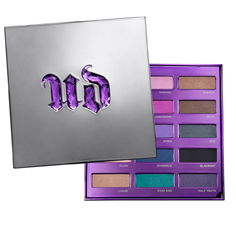 Urban decay is a fast selling cosmetics range in the U.S and hasn't launched in India yet. 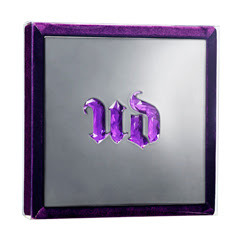 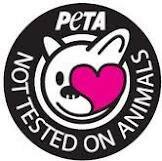 All urban decay products are made in Germany and are cruelty free not tested on animals. 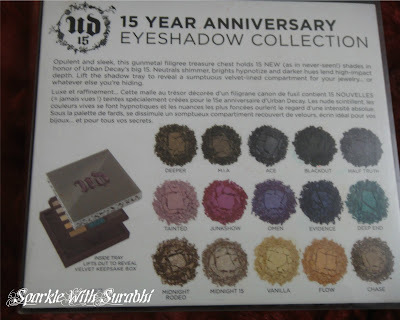 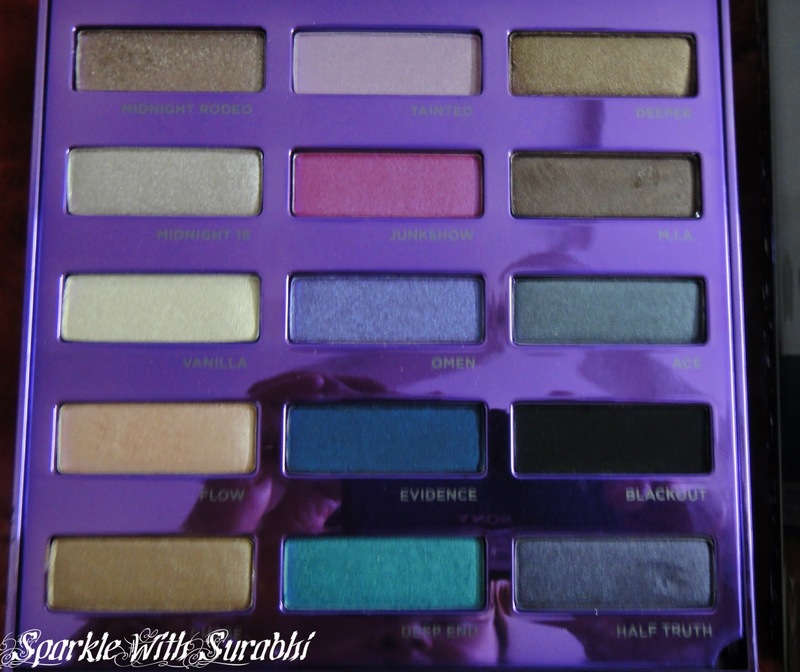 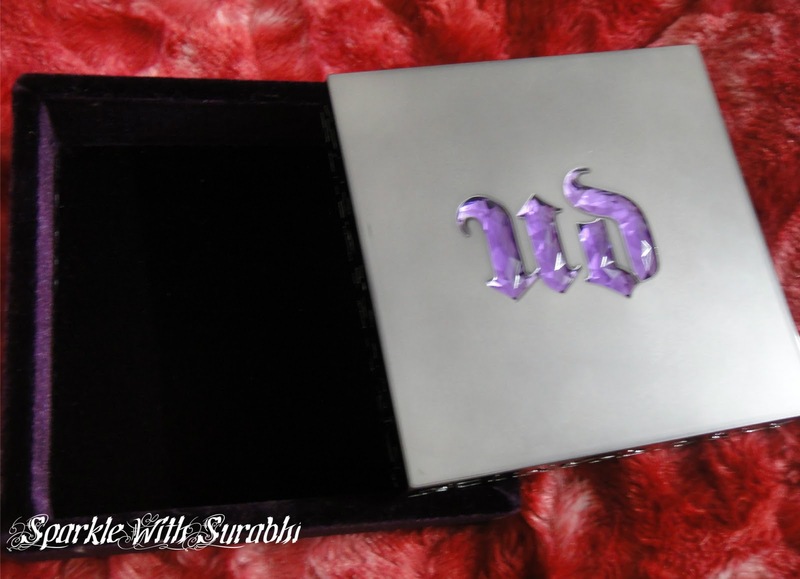 I purchased Urban Decay 15th Year Anniversary Palette from eBay.com for $35 or 1715 INR which not only makes it very affordable but an essential part of your vanity case as all these colours are highly pigmented and beautiful!